The Sharks are the top team in the league with a perfect record and your team is set to play them next weekend. 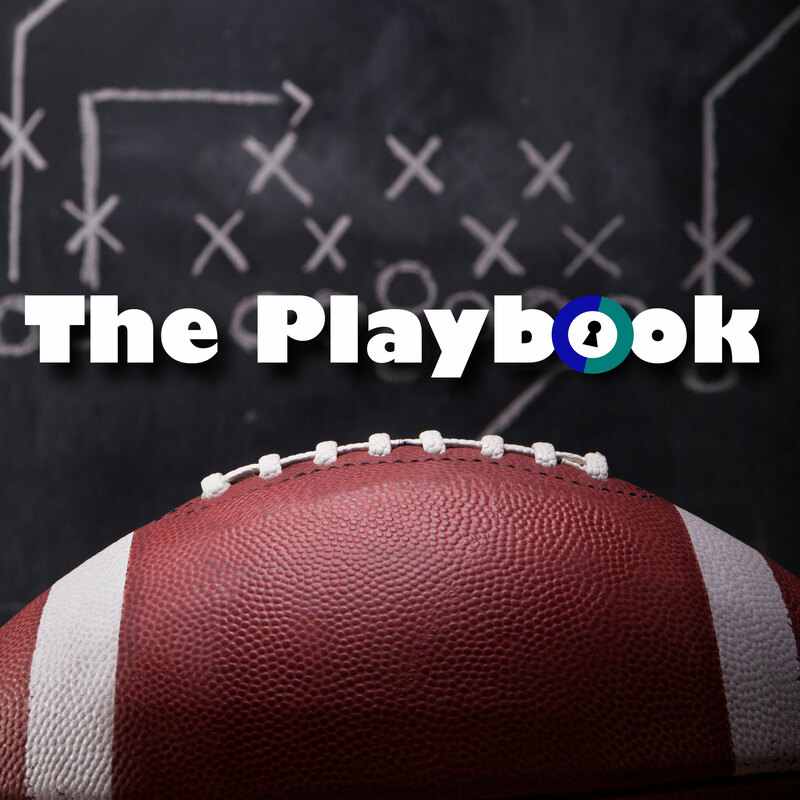 To give your team the upper hand, you have decided to break in and steal their secret playbook. You’ve already decoded posts on internet message boards from “Anonymous” indicating someone on the inside isn’t happy with the team or coach. They are convinced that if you steal the playbook and leak their secrets, revenge on this team can be had. The Shark’s last opponent unsuccessfully tried to steal the playbook. They were busted by the hourly security patrol the stadium provides. Once inside, you’ll need to find another way out within 60 minutes – hopefully with the playbook in hand. Don’t get caught!